The Code is coming to Toronto! 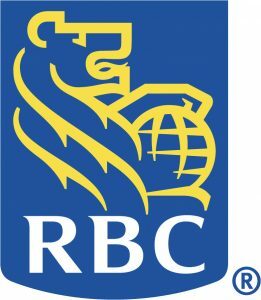 Kerry’s Place Autism Services is excited to offer a new initiative, in partnership with The Royal Bank of Canada, to introduce young adults with Autism Spectrum Disorder (ASD) to coding. This group is open to adults with ASD ages 18-31. Do you enjoy playing online video games, and ever wondered how these games are created? Well then, this is the group for you! This group will teach you the foundation skills needed to understand the concepts of coding and how they contribute to creating video games. We are offering a 12-week group curriculum that will introduce you to the elements of coding and how these elements work together to create video games. This group will use block-based, drag-and-drop coding in programs such as Scratch and Code.org. You do not need to have any prior coding experience to join this group! All you need to have is an interest in learning about coding, the ability to read and write, and basic computer skills. *Applicants must register to attend an orientation to evaluate best fit. Sessions will be organized by learning profile to maximize group compatibility. 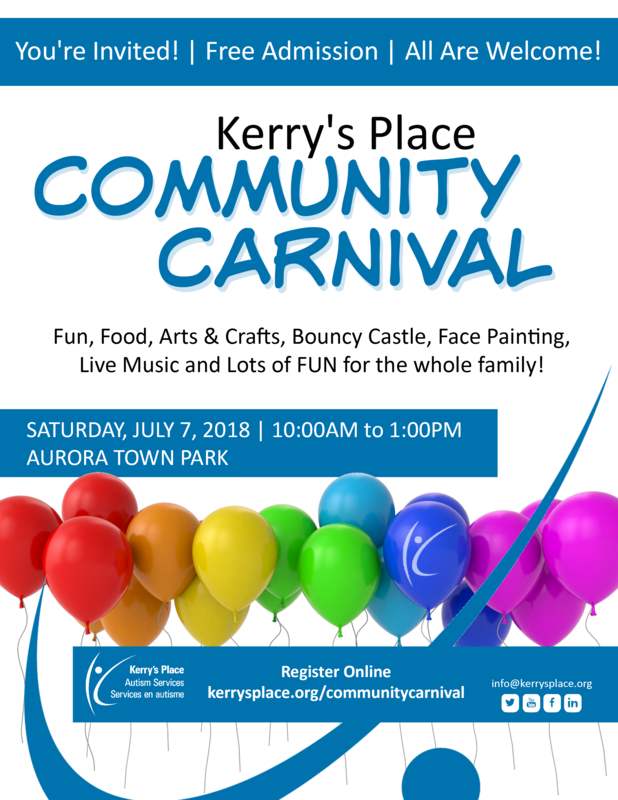 PLEASE EMAIL TO.community@kerrysplace.org OR CALL 416-537-2000 EXT. 257 TO REGISTER FOR AN UPCOMING ORIENTATION SESSION.